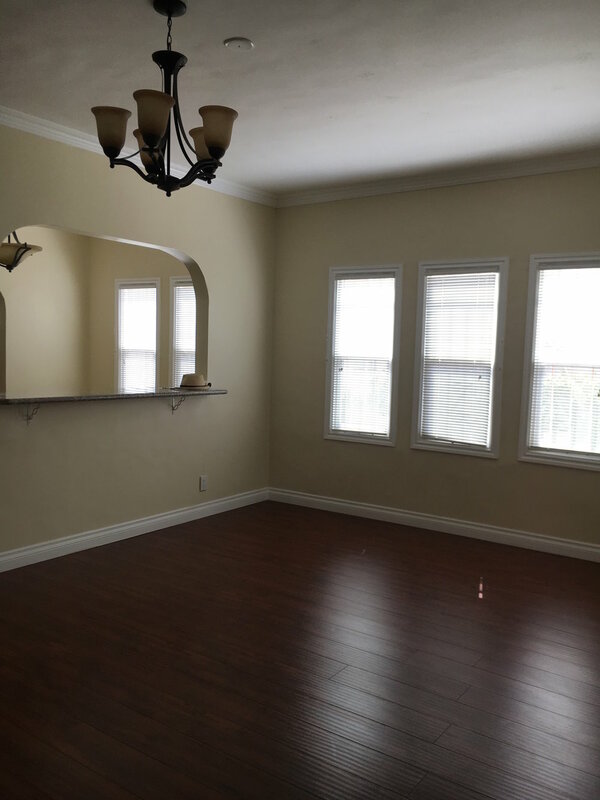 Lying in a prime West Hollywood location is this HUGE downstairs unit of a duplex available for lease. Remodeled about 5 years ago, the property features a large living room with lots of windows allowing natural light to flood the property, chef's kitchen, large dining room, and 3 big bedrooms. There are clean laminate wood floors throughout. This is a great opportunity to live in a large apartment in an A+ location! Available immediately. Street parking only; Owner will purchase permit for the Tenant.